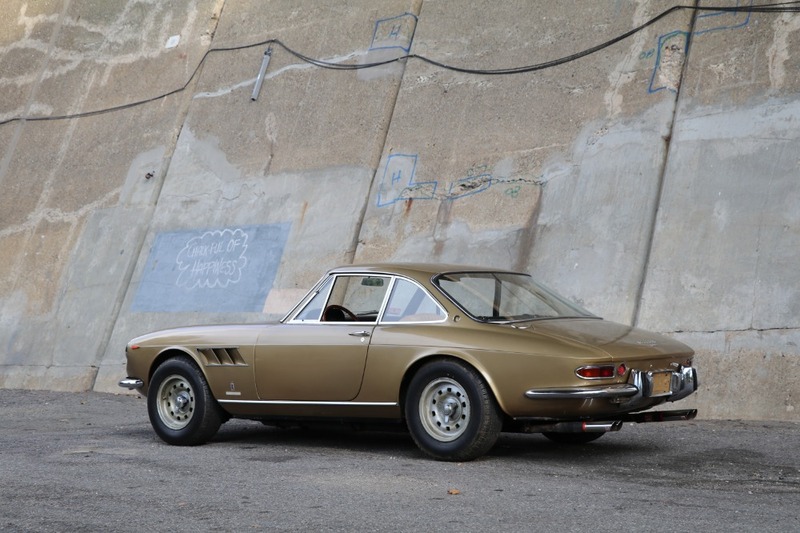 According to the research of Ferrari historian Marcel Massini, this 330 GTC, chassis 10513, was completed at the factory in fall 1967 and is the 336th example built. 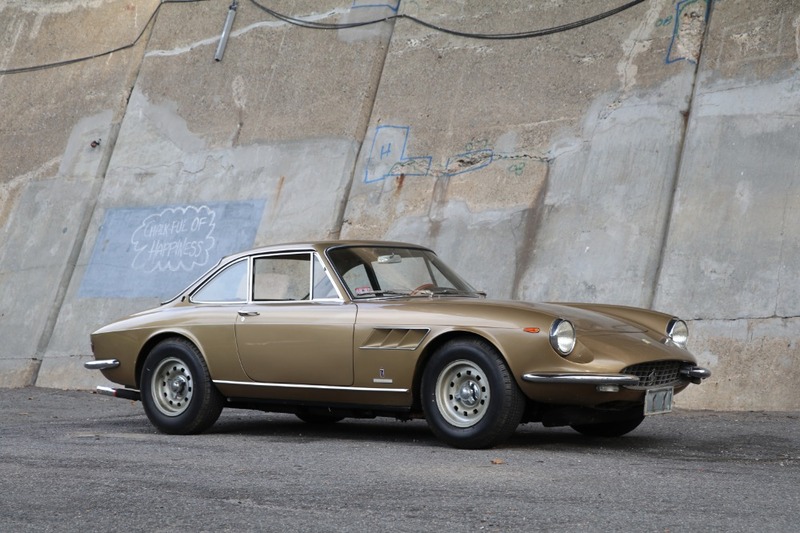 As recorded in an accompanying Ferrari foglio allestimenti, this cars Pininfarina coachwork, numbered C0410, was originally finished in the attractive color scheme of Grigio Fumo (Smoke Gray) with beige Connolly leather upholstery. 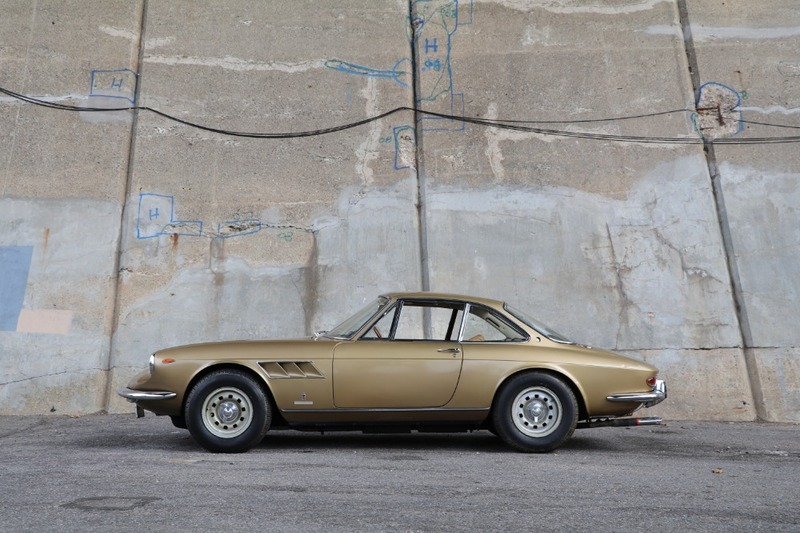 Destined for the Italian market, 10513 was equipped with metric instruments, electric window lifts, and Campagnolo cast-alloy wheels. 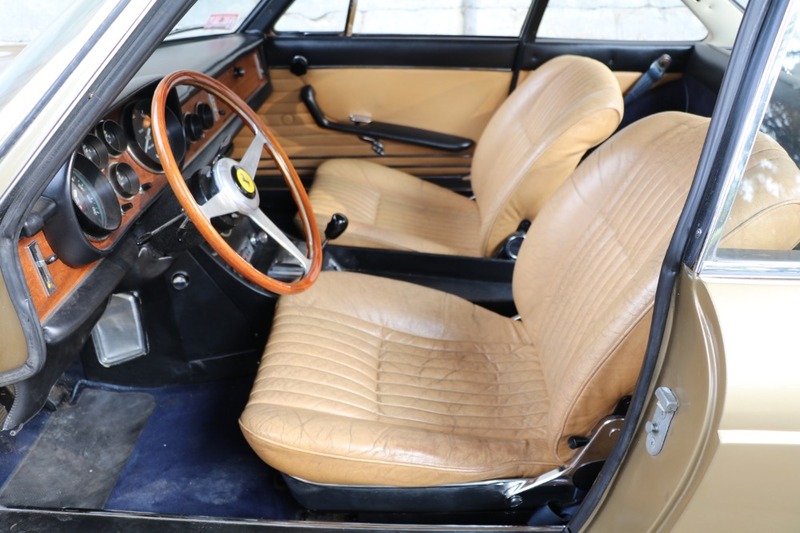 This Ferrari presents in charming, unrestored condition, with an even, inviting patina throughout and beautifully preserved original leather upholstery. 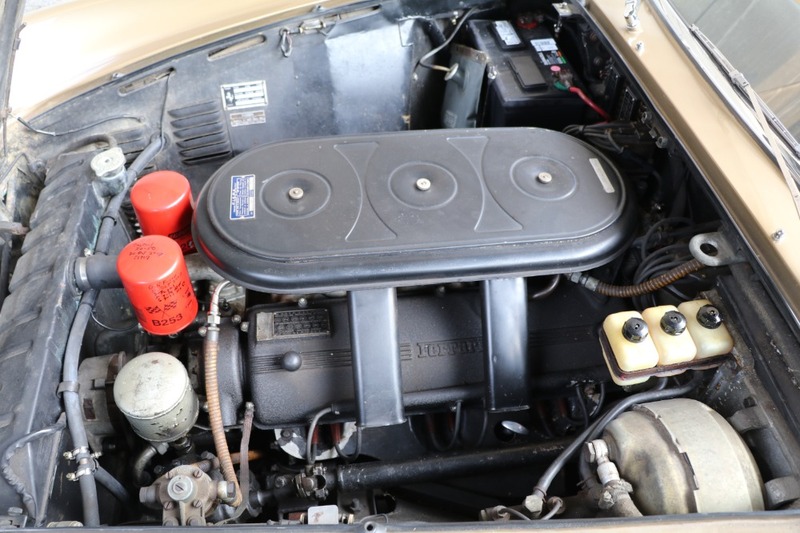 The well-kept overall condition appears consistent with the cars relatively low mileage, with the odometer recording just over 52,000 km (32,375 miles). Offered with its original jack kit and a history report prepared by Marcel Massini. Most important, the original Ferrari data tags remain intact in the engine bay, and the engine pad is correctly stamped 10513 with corresponding internal no. 3064. 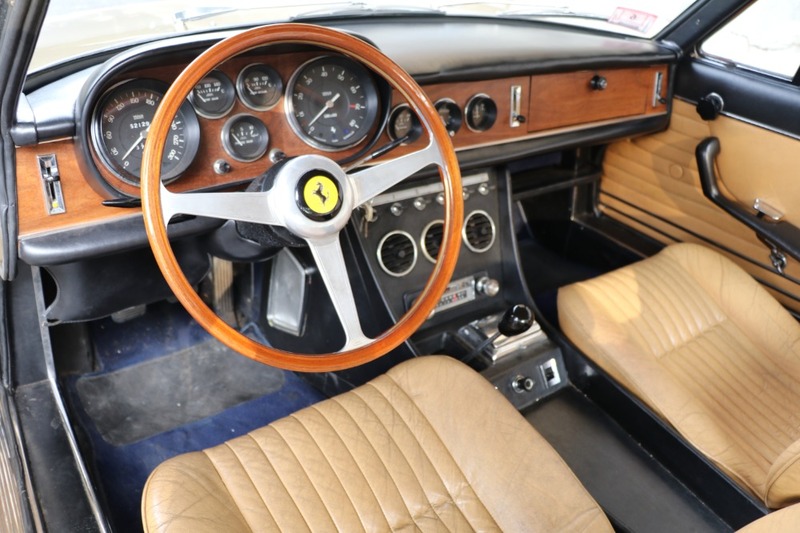 Whether it continues to be preserved and enjoyed in its current condition as a charismatic event car or restored to concours standards in its elegant original color scheme, 10513 stands as a wonderful example of one of Ferraris most handsome and best-performing V-12 Grand Touring models of the 1960s.